I’m not sure if everyone is familiar with Bengali, even if it is one of the top 10 spoken languages of the world. In fact, there are over 200 million native speakers mostly located in Bangladesh and other provinces of India. 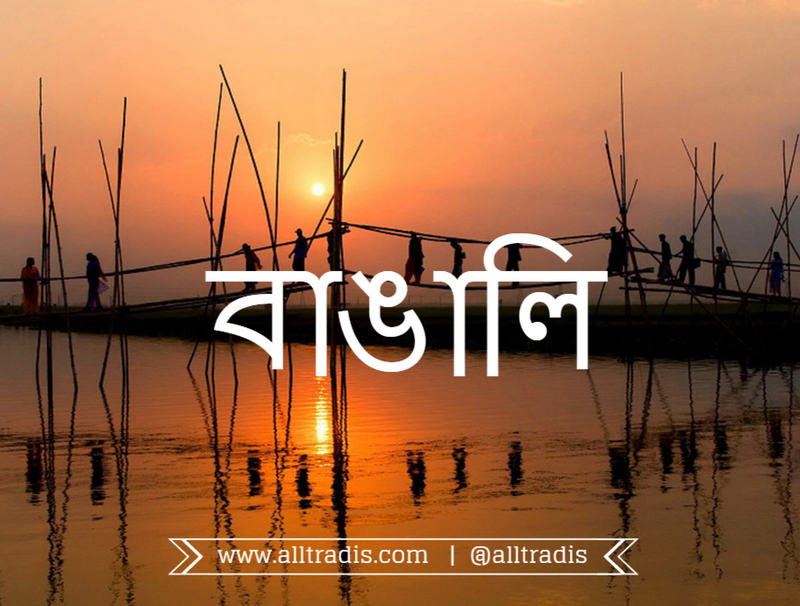 Bengali is written in Bengali script and similar to other Indian languages, the Bengali scripts are grouped together based on the way that they are pronounced. All vowels can be written either as a full vowel or their vowel sign. In a word, when a consonant precedes a vowel, then a vowel sign is used. If a vowel precedes a vowel or if a word starts with a vowel, then the full vowel is used. There is no difference in the pronunciation of the full vowel or the vowel sign. If two or more consonants follow each other in a word, they are not written as normal, instead they are combined to form a new symbol. There are no upper case or lower case letters in Bengali, and good news for everyone wanting to learn Bengali, their nouns do not have genders! আপনি কি ইংরেজি বলতে পারেন? apni ki Engreji bolte paren? do you speak English? Just a heads up, there are differences between the Bengali spoken by hindu and muslim people. ভালো থেকো। (bhalo theko) bye !